Last year I designed a fun Halloween Pumpkin. 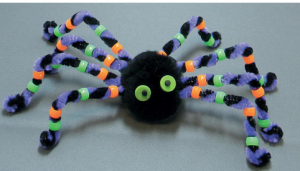 At a local botique, I picked up the fun letter N. I use black tulle and made a big bow on top and attached a fun little spider. This was a little pricey, this this year I looked around for other options. 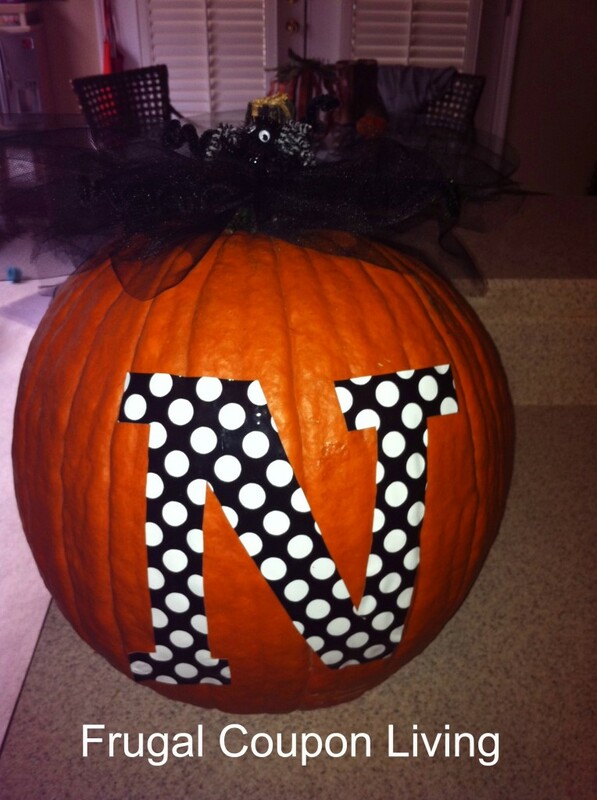 Save More: Paint your letter or design on your pumpkin. Head to Joanns for a look. Like this idea? Pin it to Pinterest.